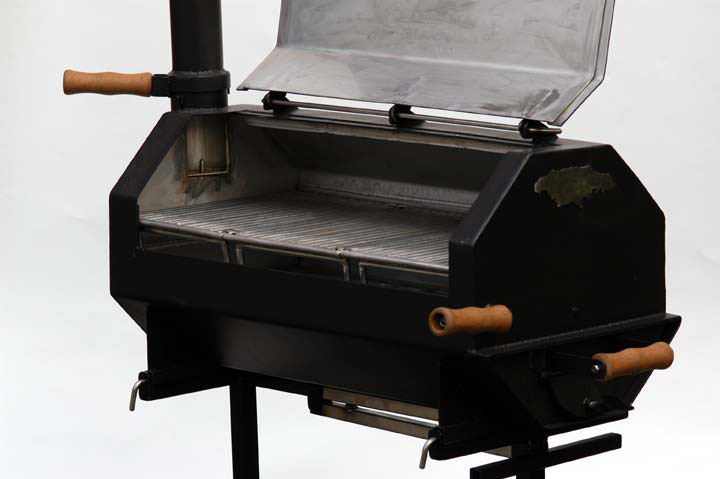 This octagonal BBQ is our very latest product development. 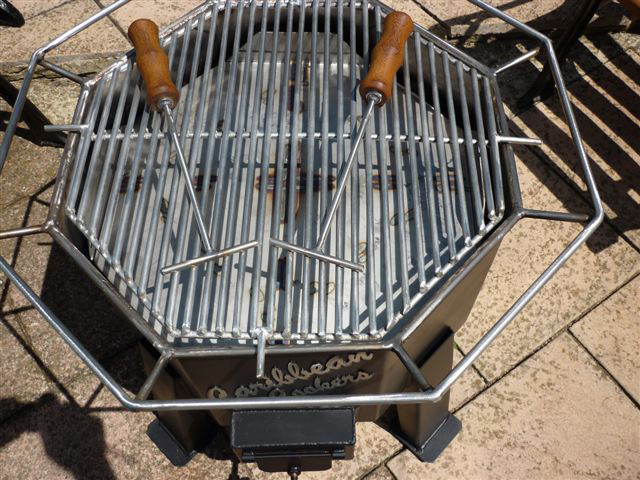 It’s a multi-purpose BBQ / Patio Heater / Firebox. 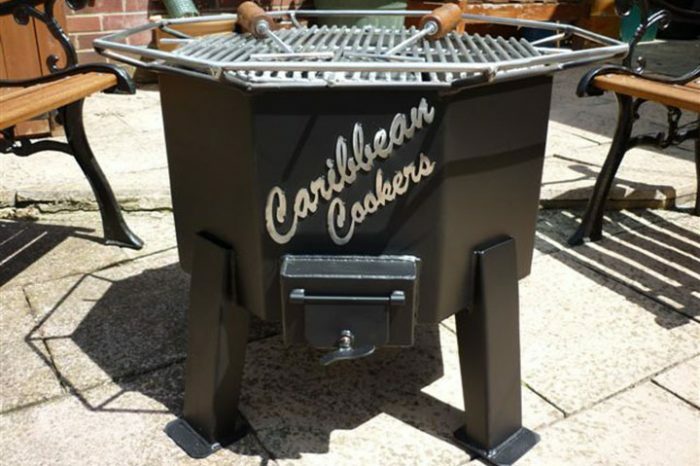 Great for cooking with a group of people as everyone is able to sit around the grill, stay warm and cook food at the same time. 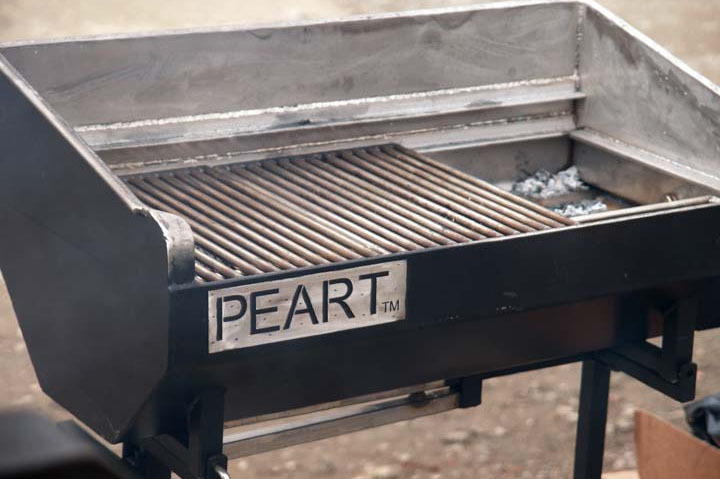 The grill sits at a comfortable height of 600mm and at 530mm wide this gives a lovely big grill area. 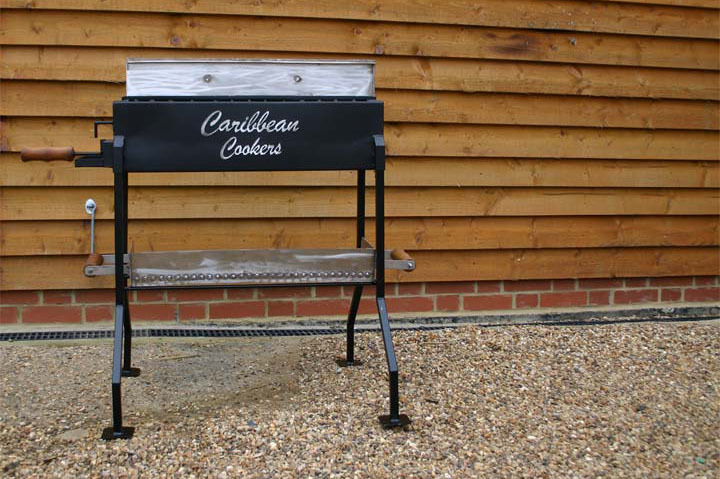 A charcoal tray sites inside when barbecuing allowing the charcoal to sit at the optimum height from the grill. 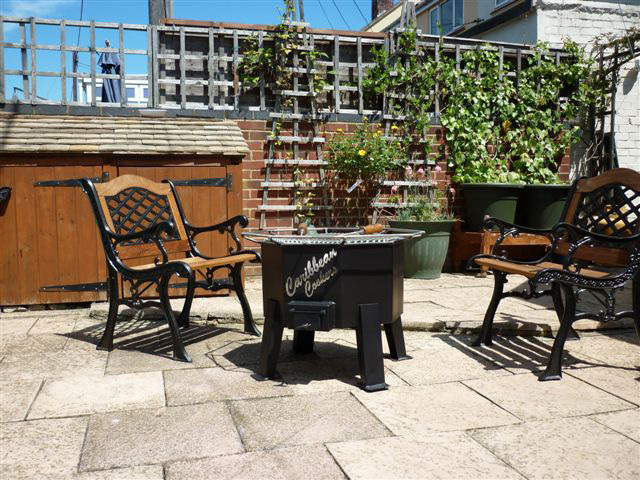 The tray can be removed when not in use so the firebox can be used as a great patio heater or fire container with a depth of 310mm. Built to the same high standards as all the models in our portfolio using high grade, virtually indestructible stainless steel, means this can be left out all year round and it looks.